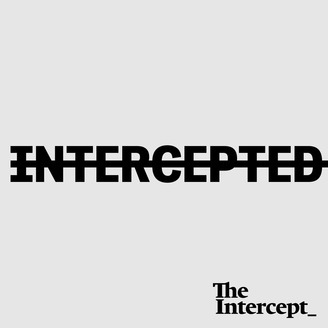 Ryan Grim, the Washington DC bureau chief of The Intercept, discusses the departure of Homeland Security Secretary Kirstjen Neilsen and the historic War Powers Resolution vote that just passed Congress. 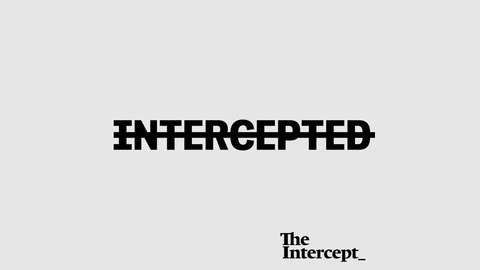 The Intercept’s Micah Lee discusses the bizarre case of the Chinese national who talked her way onto Trump’s Mar-a-Lago resort with a bunch of cash, USB drives with malware and some counter surveillance equipment. Two Catholic Worker peace activists explain why they snuck onto a US military base, poured their own blood and attempted to deliver an indictment of President Trump. Carmen Trotta of the New York Catholic Worker and Martha Hennessy, the granddaughter of Dorothy Day, discuss their legal strategy, why they acted, and the history of the Plowshares movement.